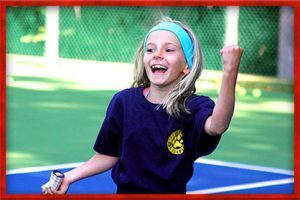 Vermont summer camp for girls Archives - Lochearn Summer Camp for Girls - Our Girls Sleepaway Camp Blog! 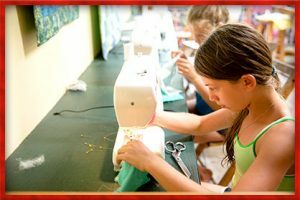 At Camp Lochearn, girls have the chance to learn all kinds of skills from sailing to sewing and everything in between. But they’ll also learn skills that extend far past their summer activity schedules. 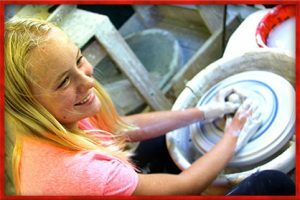 Abilities and opportunities gained as a camper are those that weave through all facets of life, making girls well-rounded, confident individuals that shine in school and, later on, in the workforce. It’s likely camp is the first experience a girl will have away from home for a few weeks at a time. This can be a little scary at first, but it really gives them the chance to grow into who they are without boundaries. As writer Michael Thompson wrote in his book Homesick and Happy, “The only way children can grow into independence is to have their parents open the door and let them walk out. That’s what makes camp such a life-changing experience for children.” At Lochearn, girls can be completely themselves, whoever they may be. They have the opportunity to challenge themselves in many ways — from striving to earn a purple in Archery to practicing good teamwork and sportsmanship. Being able to complete these challenges while away from home boosts self-esteem, builds a sense of empowerment and strengthens independence. Girls who go to summer camp, especially an all-girls program, are often better prepared for the future than other girls their ages. Because camp is all about making lasting connections with peers as well as staff members — and maintaining those connections year-round — the girls learn how to network at a young age. This puts our girls at an advantage when it comes to making connections in school or later when applying for a job. 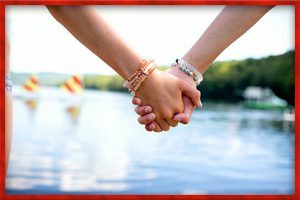 In fact, one of the greatest advantages of joining us at Lochearn is that our girls develop communication skills they’ll use throughout their entire lives. Campers are put into a situation that’s not typical for people their ages. Each summer, whether first-time or returning campers, they have the opportunity to meet new people and make connections that extend across the globe. This also adds to girls’ knowledge, interest in and acceptance of other cultures. Lochearn is not just an investment in a girl’s summer — it’s an investment in her future. The value of the camp experience truly goes beyond summers spent on the shores of beautiful Lake Fairlee. 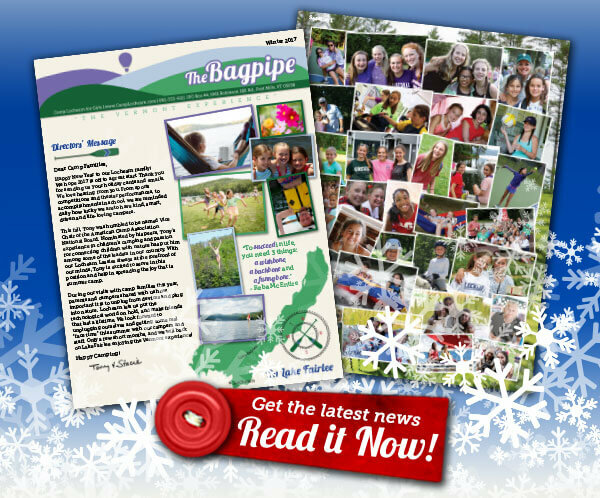 This entry was posted in Uncategorized and tagged Camp Lochearn, girls summer camps, New England Summer Camp, Summer Camp For Girls, Vermont girls camp, Vermont Summer Camp, Vermont summer camp for girls, why go to summer camp? on March 10, 2017 by Lochearn Admin.